What is the difference between a Deferred Sentence, Suspended Sentence and Conviction? Most people do not realize that a suspended sentence is a conviction…the jail/prison time is merely suspended with the assumption that you will successfully complete your sentence. Also, most people do not realize that when you “just pay the ticket” for an offense (such as public intoxication), you are in fact receiving a conviction. Receiving a suspended sentence/conviction makes it much more challenging to remove it from your record later on. Conversely, a deferred sentence is comparatively easy to remove from your record through an expungement. It is extremely important to receive a deferred sentence instead of a conviction if at all possible (assuming no other defenses give you a good chance of dismissal or acquittal). When you receive a deferred sentence the court postpones sentencing until the end of the deferral period. A deferred sentence will normally entail some sort of probation whether supervised or unsupervised. A defendant will also have to pay all of their court costs and fines, and most importantly, keep from violating any more laws. At the end of a deferred sentence, if you have successfully completed all requirements of probation, paid of all court costs & fines and stayed out of trouble, the case will be dismissed. However, even after being dismissed, there will still be public record of the arrest, jail intake, charge(s) and court proceedings. Some people assume that these records will be sealed automatically once the case is dismissed. Unfortunately, this is not the case and in order to remove any past records you must act proactively with the assistance of an attorney. 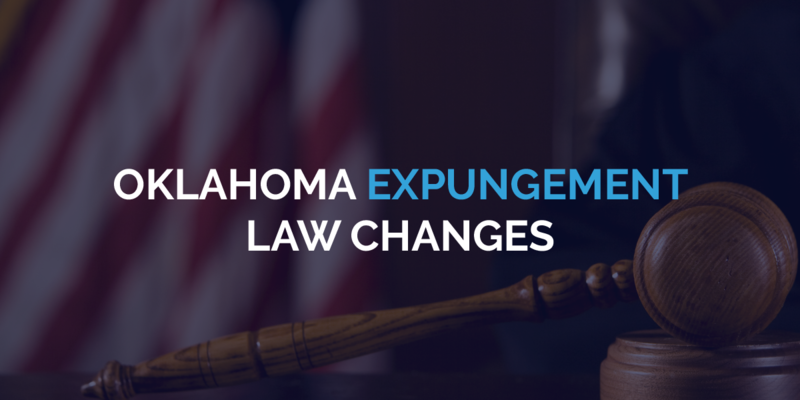 After the successful completion of a deferred sentence, you will be immediately eligible for a partial expungement, whether you were charged with a misdemeanor or felony. Partial expungements are only applicable to deferred sentences. If the charge was a misdemeanor, then, one year from the date that the deferred sentence ends, you are eligible for a full expungement. If charged with a felony, you are eligible for a full expungement ten years from the end of a deferred sentence. The difference between a partial and full expungement will be discussed in a future blog post. Conversely, if you receive a misdemeanor conviction/suspended sentence, you will not be eligible for a partial expungement at any point and will only be eligible for a full expungement after ten years have passed since the date of conviction (among other factors). If you receive a felony conviction/suspended sentence, the only way to get the criminal records expunged is to first receive a pardon (among other requirements). Pardons are a time intensive and costly endeavor with no guarantee of success. Furthermore, multiple felony and violent felony convictions are never expungeable under current Oklahoma law. An overview of the pardon process in Oklahoma will be examined in a future blog post. It cannot be overstated how important it is to receive – and then comply with – a deferred sentence. It may be easier to just pay the ticket or agree to a short suspended sentence plea deal, but in the long run most people will regret it. By fighting for a deferred sentence now you will save yourself not only money in the future, but will be afforded the opportunity to get your criminal record expunged much sooner. In the same vein, successfully completing your deferred sentence is imperative. If you violate the terms of your probation, fail to pay your fines & court cost or get in trouble again during the deferred period, the State will ask that your deferred sentence be accelerated. Acceleration of a deferred sentence means not only a conviction, but you may end up being incarcerated as well. For example, last year I was able to procure an excellent deferred sentence for a client charged with her second DUI. This should have been a felony charge but I worked out a deferred sentence that lasted only two years and reduced the charge to a misdemeanor. Unfortunately, my client ended up getting another DUI three months later. Not surprisingly, her deferred sentence was accelerated to a FELONY conviction and she received another felony conviction for the new DUI. She is currently sitting in county jail. If she would have complied with the stipulations of her deferred sentence in the first place, she would be close to becoming eligible for a full expungement! Instead now she is a multiple felon that will not be able to ever receive an expungement unless the law changes! The moral of the story is, don’t treat a deferred sentence as anything but an excellent opportunity to move swiftly past your mistake. 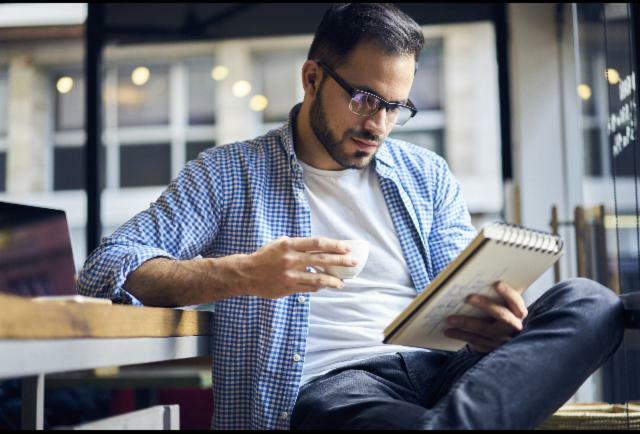 By not recognizing the opportunity afforded by a deferred sentence, you risk the chance of compounding your problems and creating unnecessary and burdensome legal issues for yourself. In conclusion, if you have no valid defenses otherwise and are fortunate enough to receive a deferred sentence, make sure you successfully complete it! 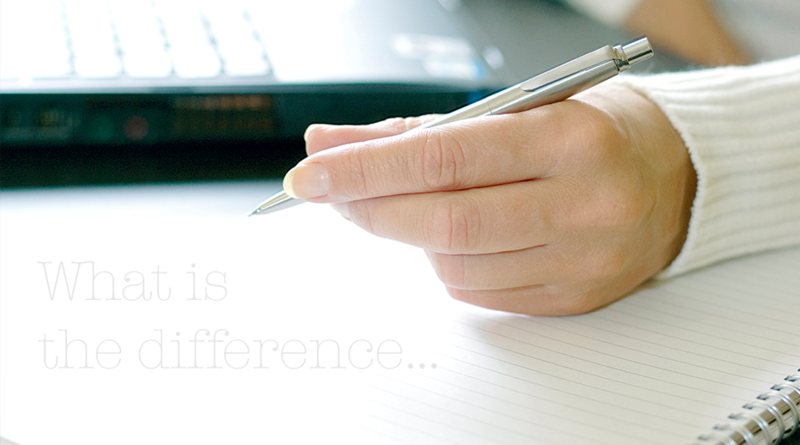 Comply with all the conditions of your probation no matter how inconsequential they may seem. Pay everything you owe and DO NOT get into any more trouble! Do not ever “just pay the ticket” without first consulting with an attorney because it will likely become a conviction on your record. Do not take a suspended sentence just because it is expedient at the time if you have the option of receiving a deferred sentence by paying more or completing additional court-ordered requirements. Never provoke the anger of your judge. While convictions can be expunged in some circumstances, it takes much longer to become eligible and will typically cost significantly more money in the long run. Good people make bad mistakes all the time – hopefully this article has been informative and helpful so that you will be able to make informed and prudent decisions that will enable you to move on as soon as possible. You can achieve this by implementing the recommendations offered here that will place you in an optimal position to receive an expungement. Therefore, if you can get a deferred sentence, jump at the chance! You will thank yourself and me later on.